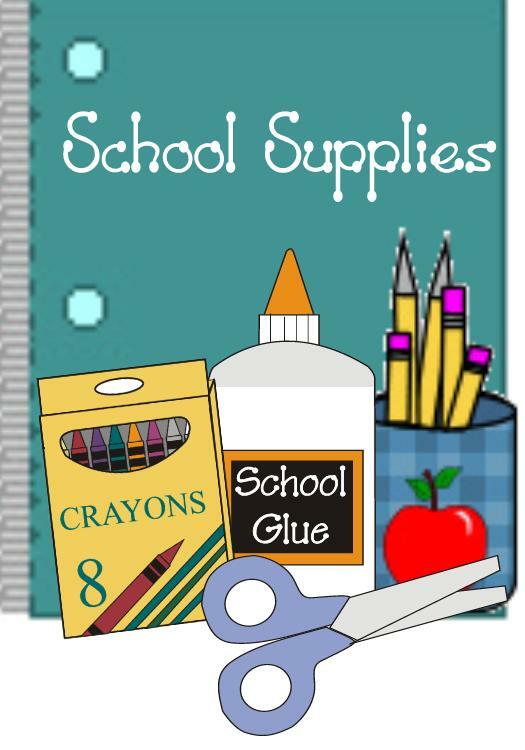 The Care Center is distributing school supplies to Fort Mill schools and teachers. They can be picked up during regular hours or contact Joy at 548-8637 for an appointment. 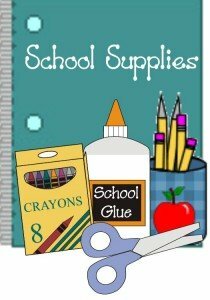 School supplies are available during September 2012 or while supplies last.